This entry was posted on April 16, 2018 at 5:12 pm	and is filed under Yin Yoga, Yoga/PiYo/Pilates. 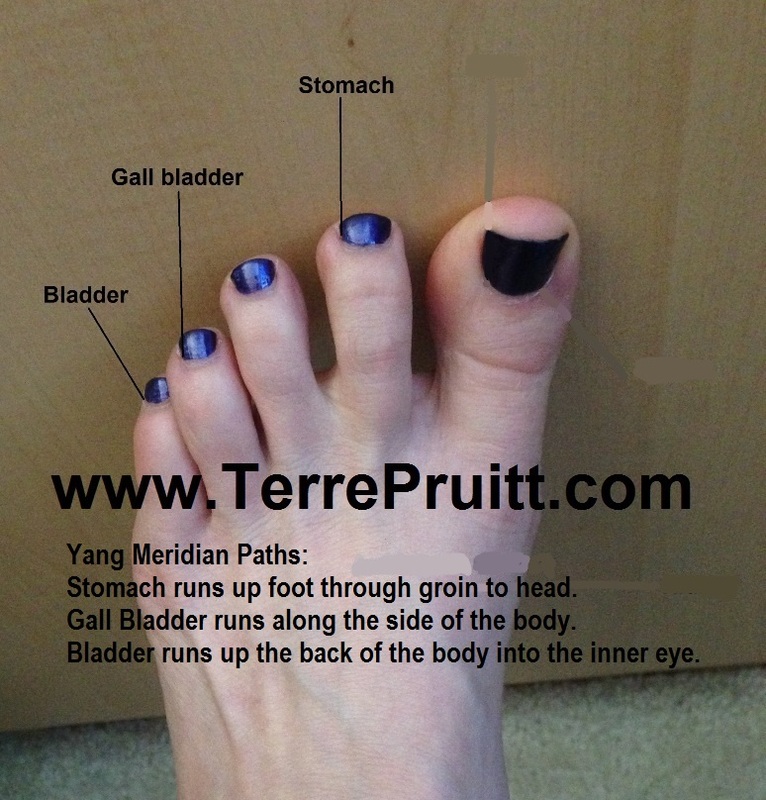 Tagged: bladder meridian, gall bladder meridian, Jing Well Points, Qi, stomach meridian, weak bladder, weak gall bladder, weak stomach, yang meridians, Yin Yoga. You can follow any responses to this entry through the RSS 2.0 feed. You can leave a response, or trackback from your own site.